Kwara State University, KWASU school fees schedule for the 2018/2019 academic session. The management of the Kwara State University (KWASU) has released the amount to be paid as school fees by the students of the institution for the 2018/2019 academic session. 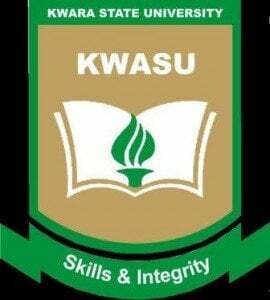 KWASU School Fees Schedule & Payment Method. pls is kwasu form still on sale? Can I still get kwasu form? After 2-4level payment no any payment require again?? ?